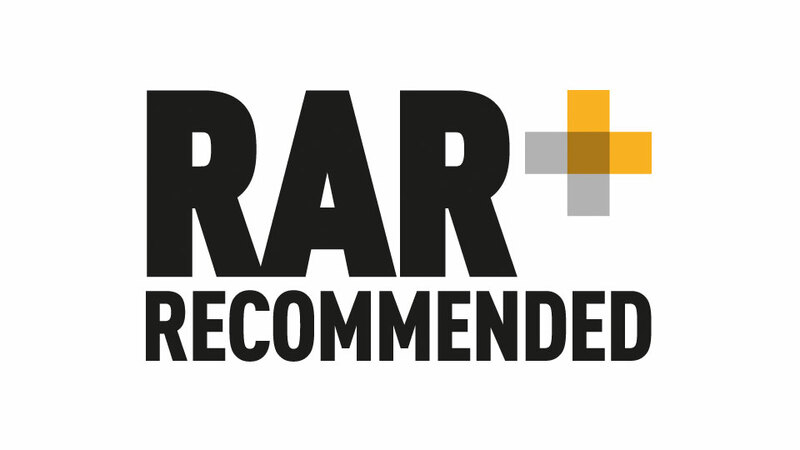 We’re pleased to announce that we have been recommended by the Recommended Agency Registar (RAR- http://www.recommendedagencies.com/) once again. We are now recommended until October 2012. As a creative agency it’s vital that our clients see the benefit of our input and this is just one of the ways that we show it. Our report shows that we have also been recommended for more categories than last year and these now include Branding Design, Print Design, Web Design, Presentation Design, Advertising, and Direct Mail. You can view our profile on the RAR site at www.recommendedagencies.com/revolverrevolver/.